FC Barcelona have a healthy advantage in the tie against Roma thanks to their 4-1 win in the first leg at Camp Nou. Ernesto Valverde's side. 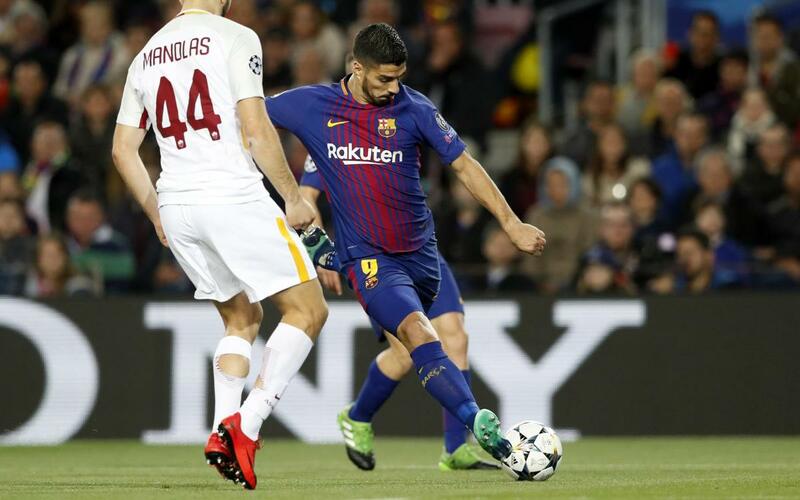 An own goal from Italian captain Daniele De Rossi gave the blaugranes the lead in the first half and the second half another own goal from Manolas and a strike from Gerard Piqué extended their lead. Eusebio Di Francesco's side pulled one back through Bosnian Edin Dzeko before Luis Suárez's late effort restored their three goal advantage. Catch all the goals and more in our highlights video!